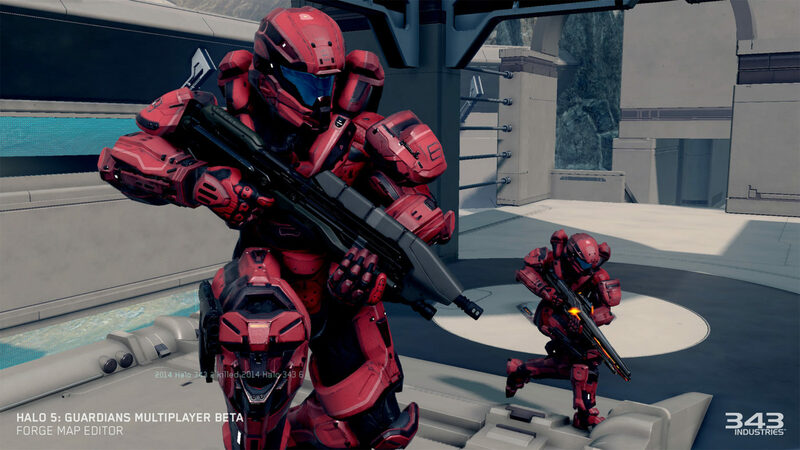 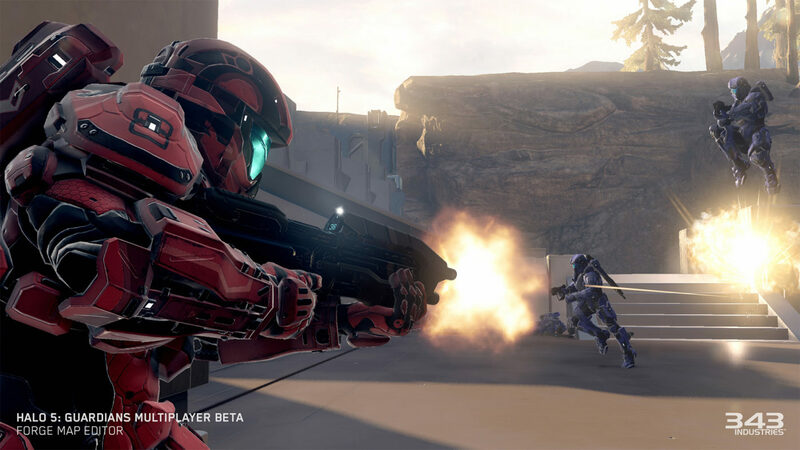 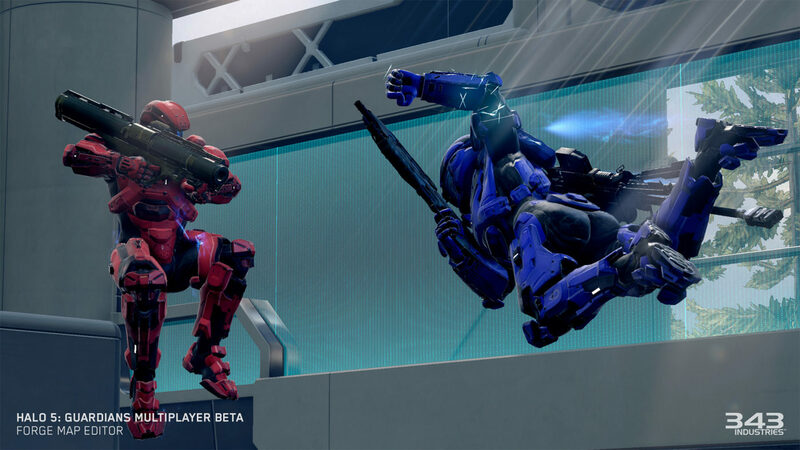 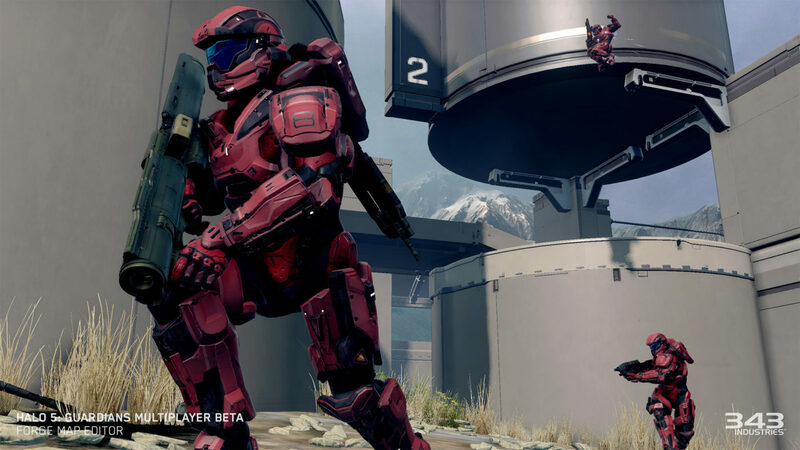 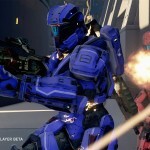 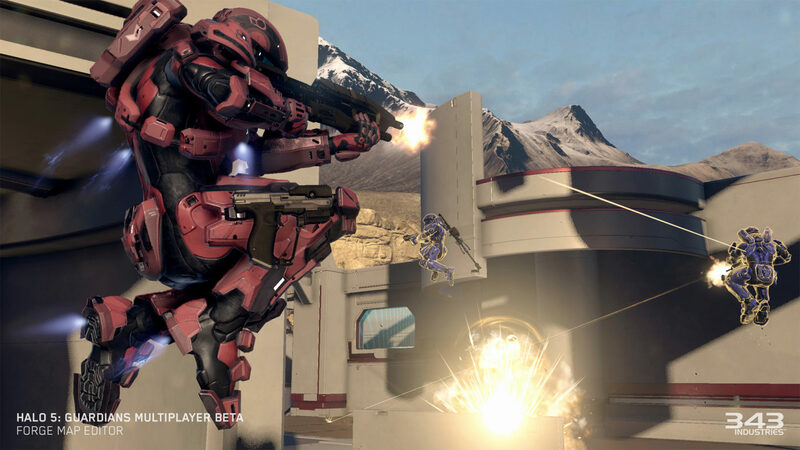 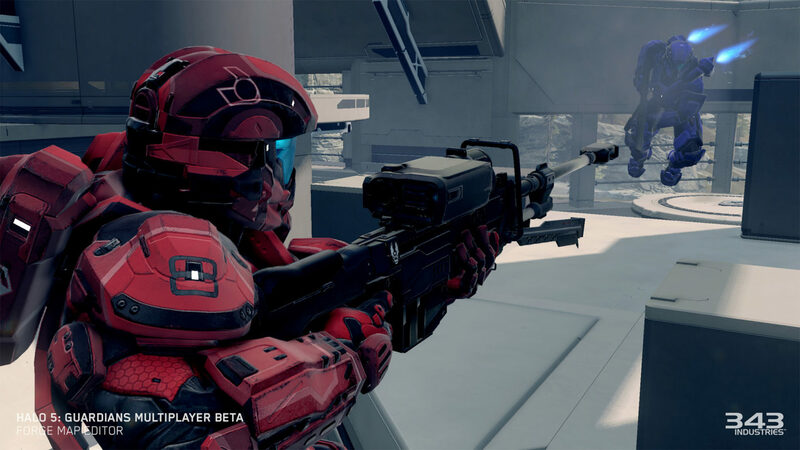 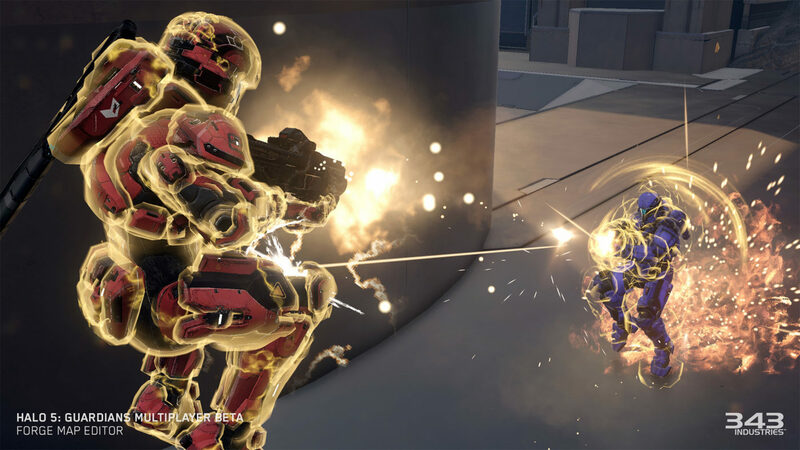 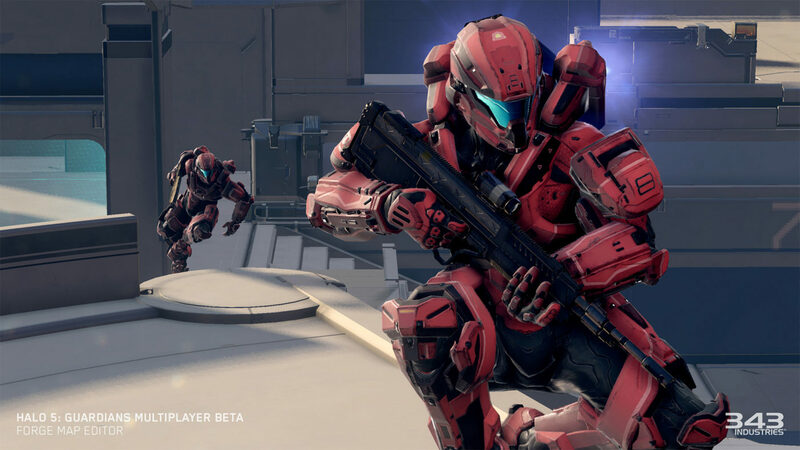 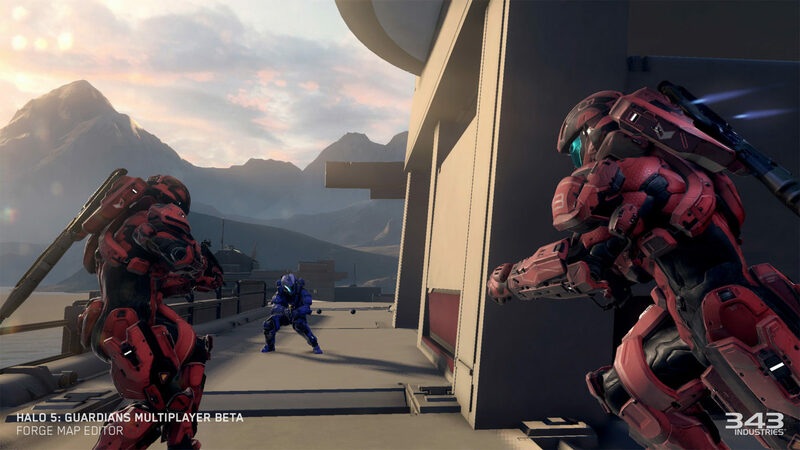 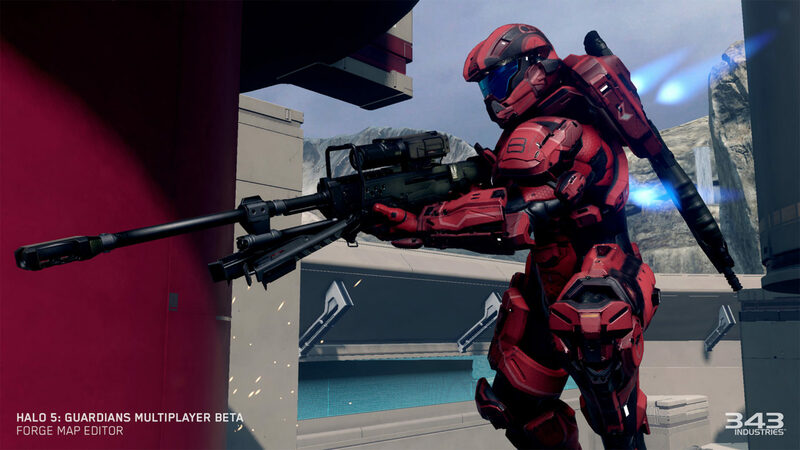 Entering the final week of the Halo 5: Guardians Arena Multiplayer Beta, developer 343 Industries has put in place new settings for Halo fans to test out. 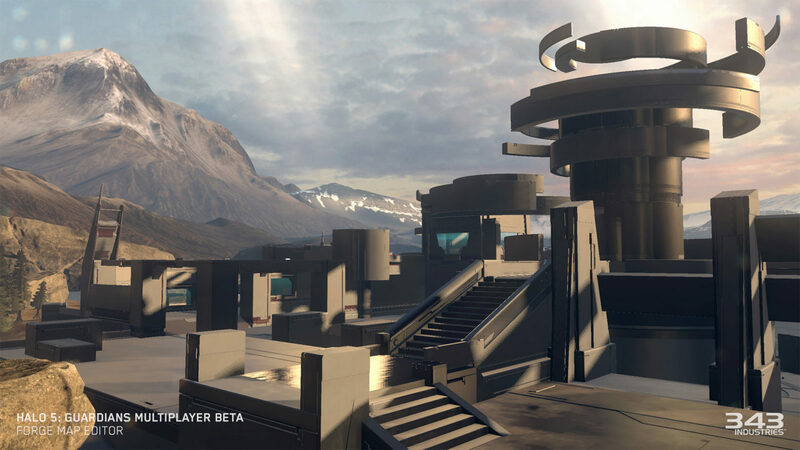 Having tallied up the votes from last week’s poll, Pegasus is the new Forge-created map that will enter the Slayer playlist along with the return of Truth from the first week of the Beta. 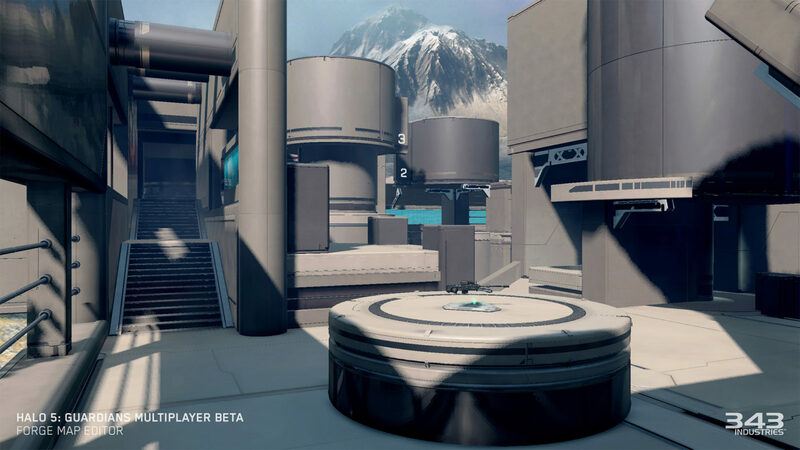 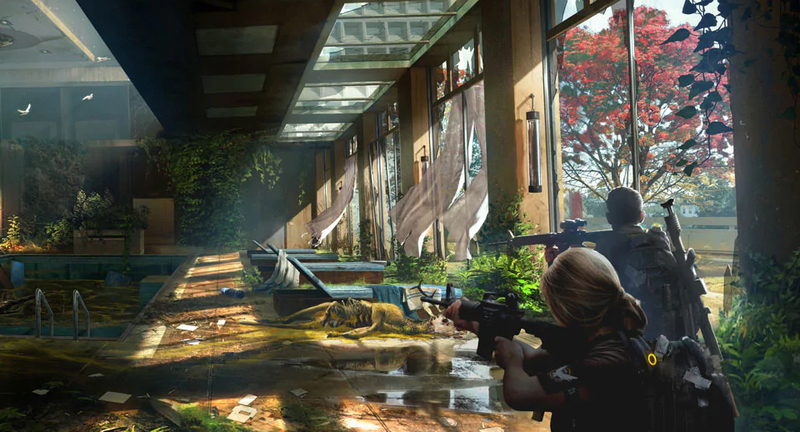 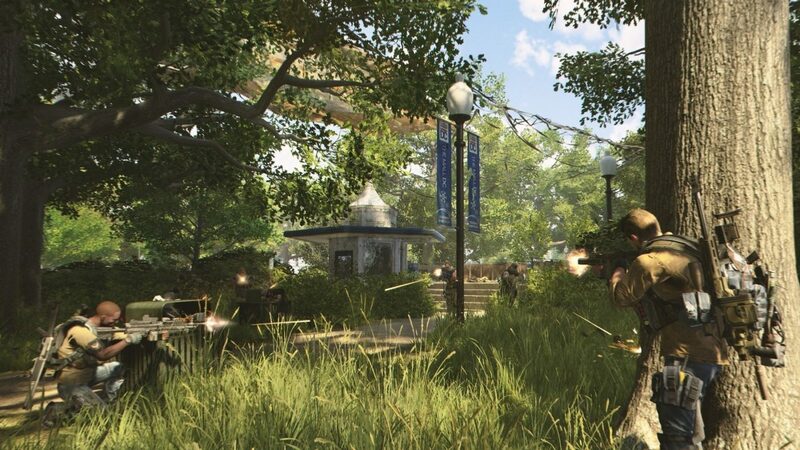 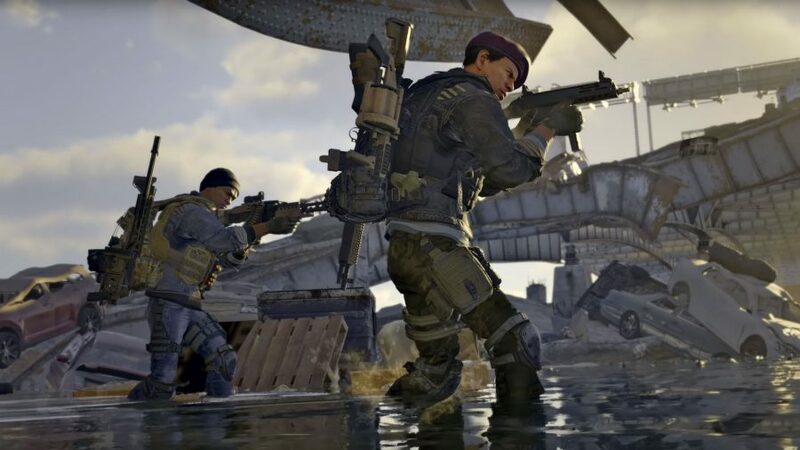 Joining last week’s new mode, Breakout, is a new game type called Strongholds. 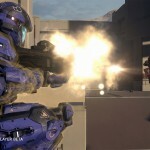 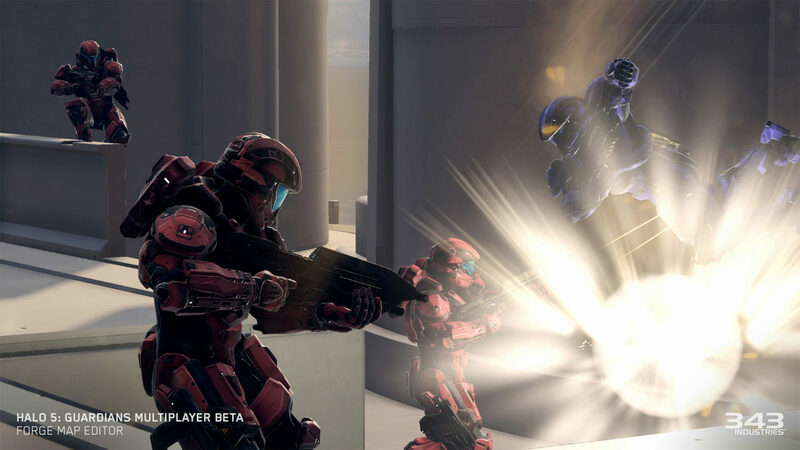 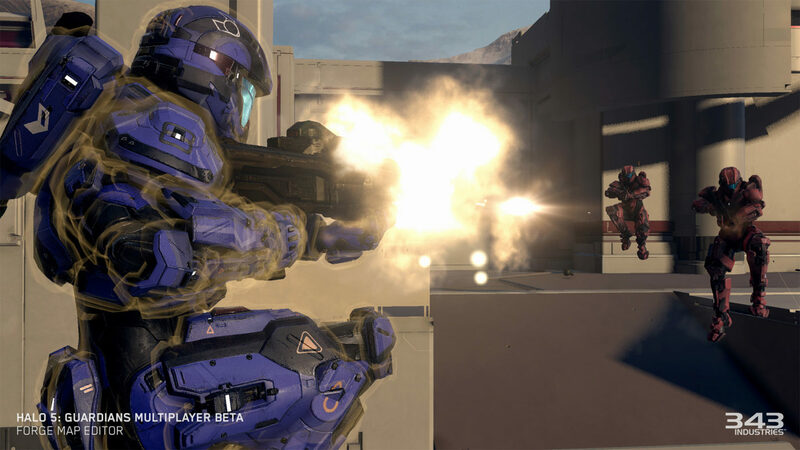 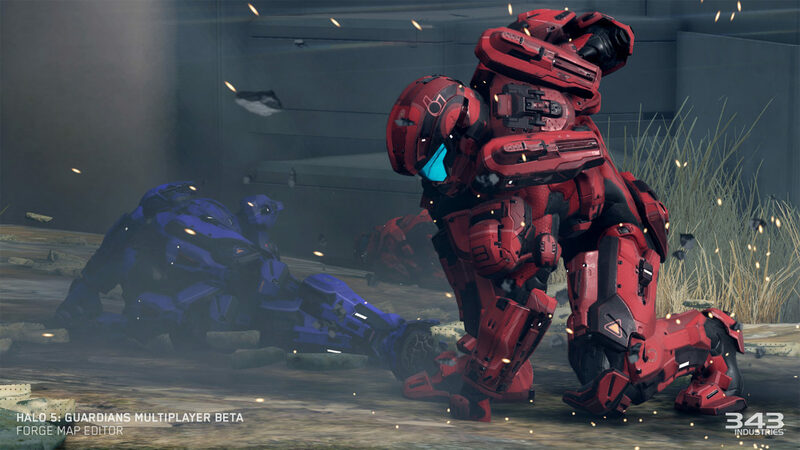 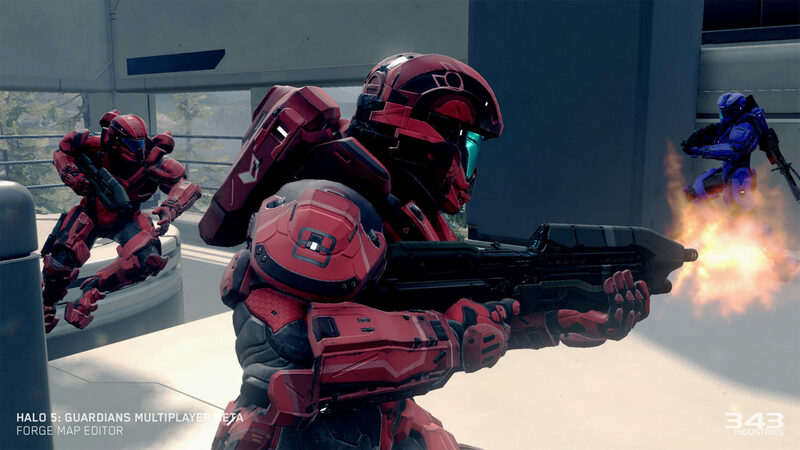 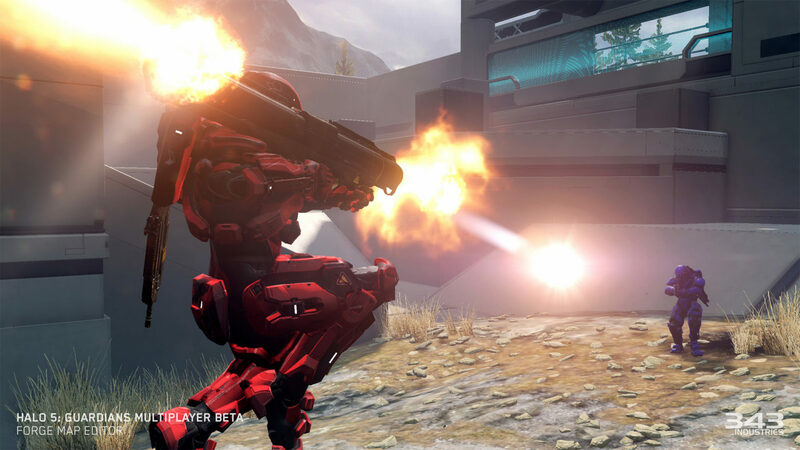 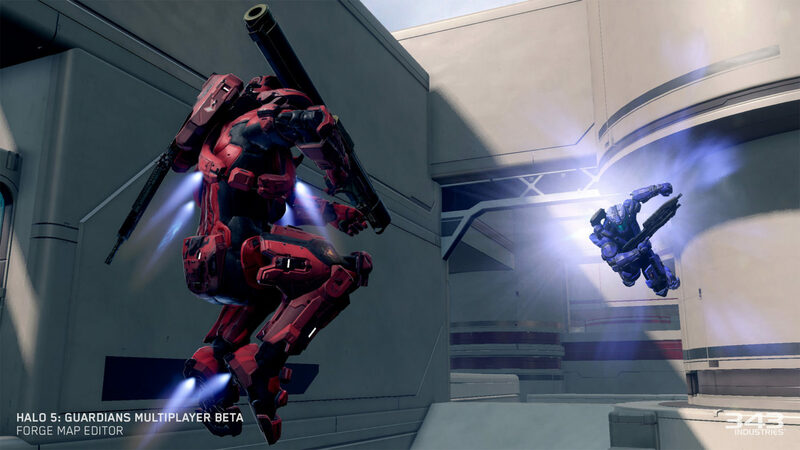 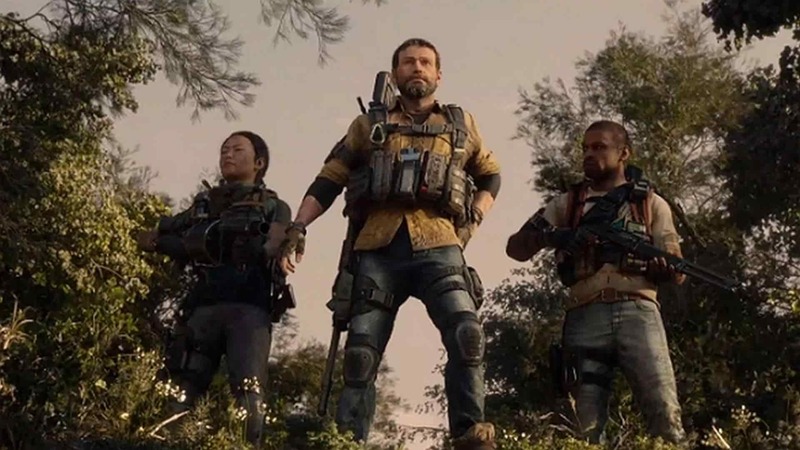 In it, Spartans must capture and hold the majority of capture points to win. 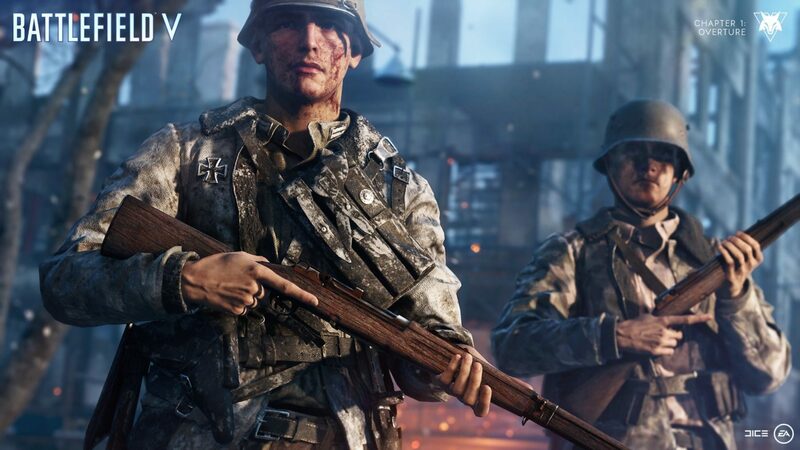 One point is earned per second for each base captured more than the enemy team. 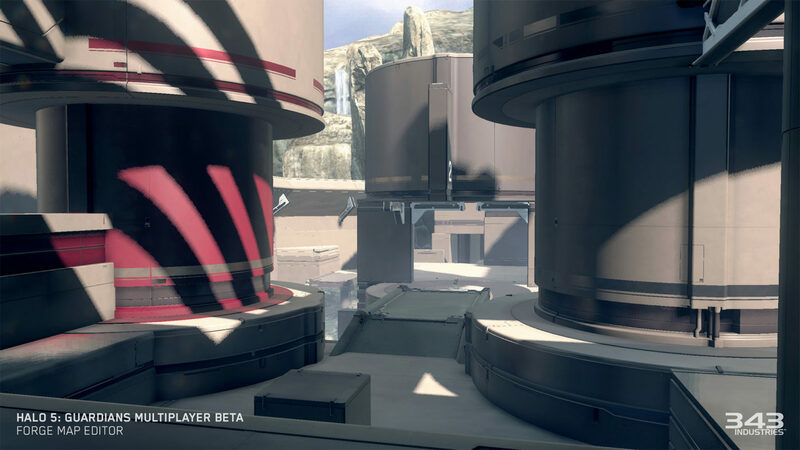 Breakout will be playable on Regret and Empire. 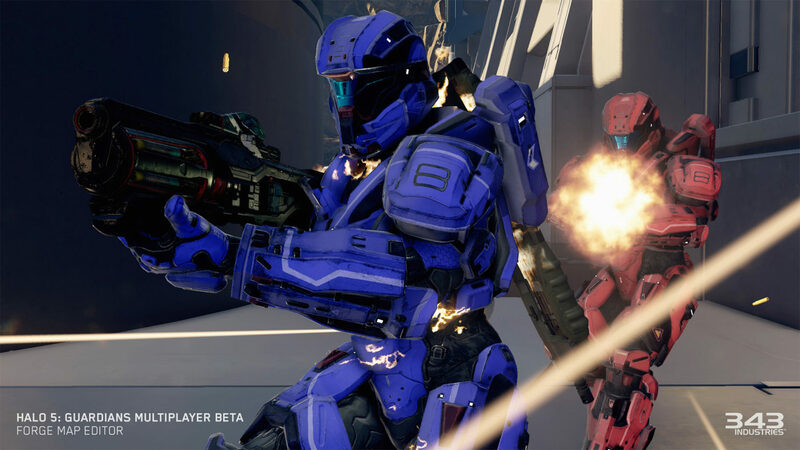 Remember to provide feedback on Halo 5: Guardian’s official forums to let developers know what you think about Halo’s new direction. 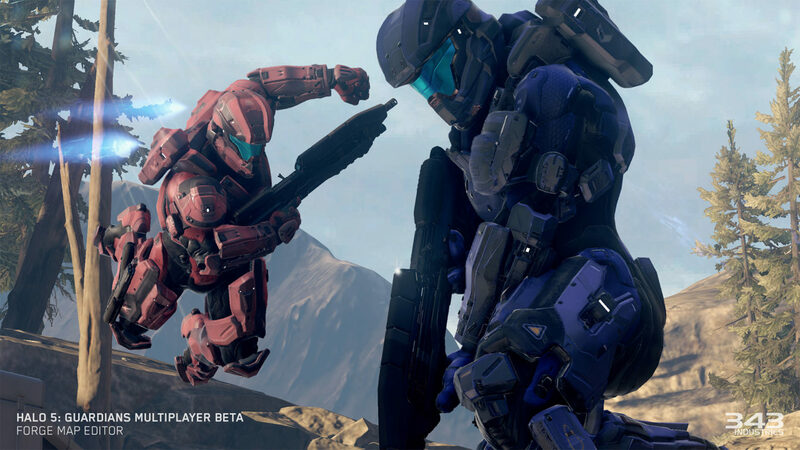 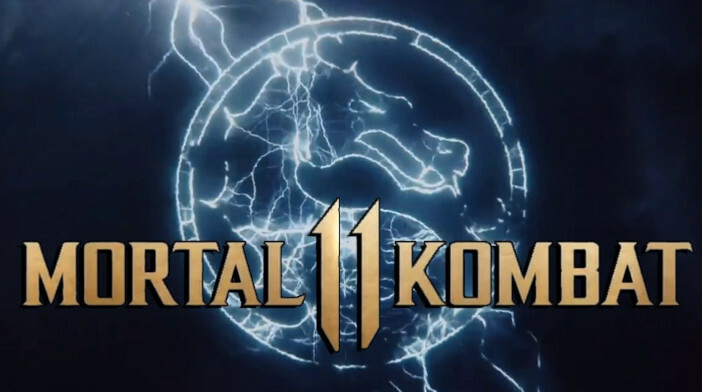 Feel free to share your thoughts in the comments below as well. 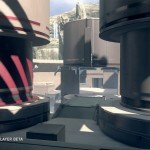 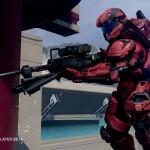 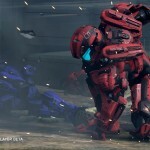 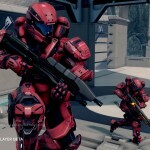 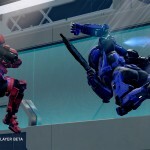 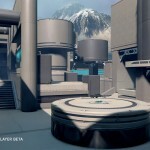 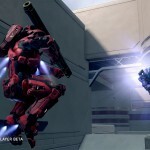 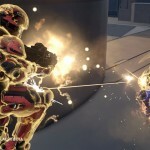 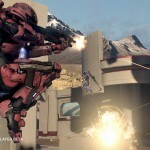 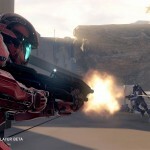 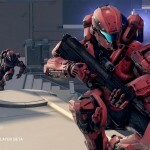 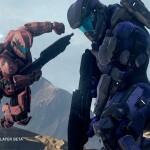 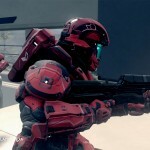 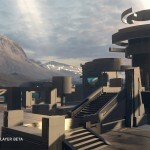 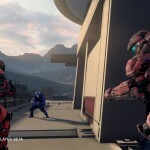 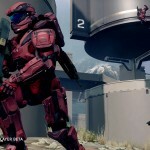 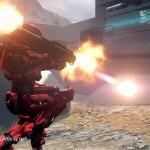 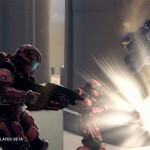 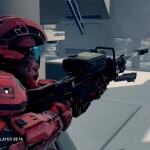 We leave you with a set of new images courtesy of 343 Industries.